SOUTHERN LIVING DESIGN. POOL/TENNIS amenities in amazing, convenient community. Flowing plan, large kitchen accommodates lots of activity. Fantastic storage everywhere. DR is great for entertaining,easy access to outside spaces. Hardwoods/crown molding on main level. Lots of light. Dual staircases. Generous master bedroom is a retreat. 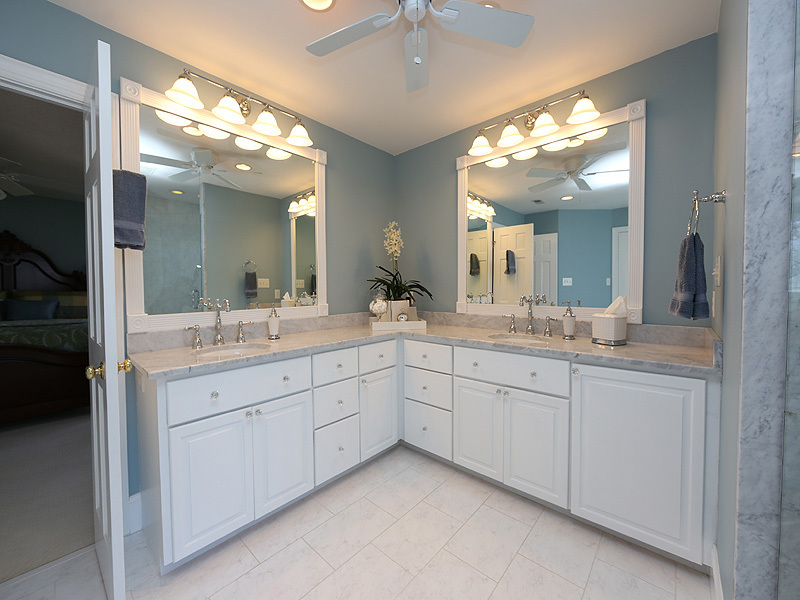 Designer master bath/spa.All bedrooms have direct access to baths. Bonus has full bath. Yard is delightful w/deckings,landscaping. Side load garage/covered side porch. Quality brick home.